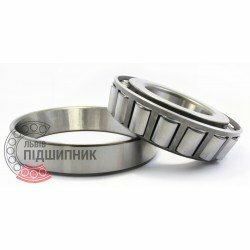 Tapered roller bearing 30315 DIN720, ISO355 GPZ-9. Available for order 578,95 грн. Bearing 30315 CPR, China. Type - tapered roller. Single row. Separeble. Metric dimensions (dxDxT): 75x160x40 mm. 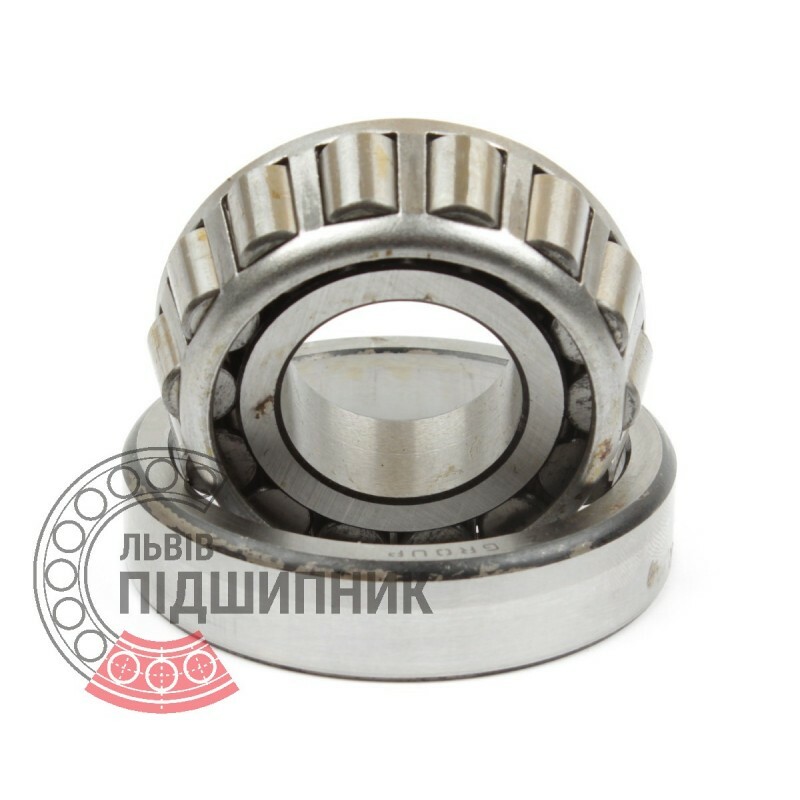 Corresponds to the bearing 7315 GOST 27365-87. Hurry up! Last items in stock! 447,88 грн. 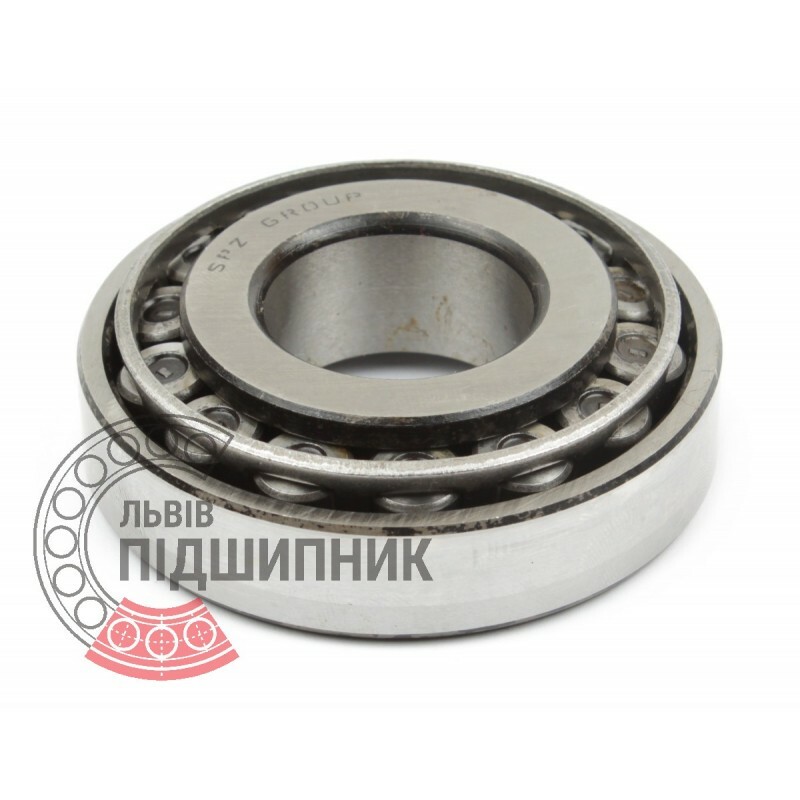 Bearing 6-7315A LBP-SKF, Ukraine. Type - tapered roller. Single row. Separable. Metric dimensions (dxDxT): 75x160x40 mm. 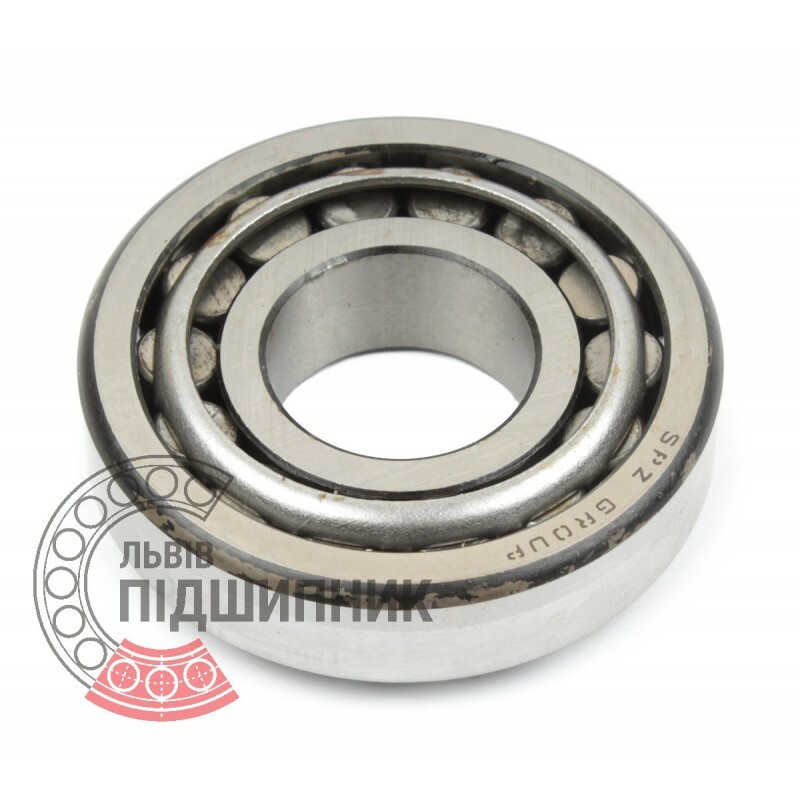 Corresponds to the international bearing designation 30315 DIN720 / ISO355. Net product price: 600,93 грн. Gross product price: 721,12 грн. Bearing 30315 NTE, Slovakia. Type - tapered roller. Single row. Separeble. Metric dimensions (dxDxT): 75x160x40 mm. 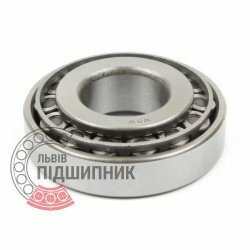 Corresponds to the bearing 7315 GOST 27365-87. 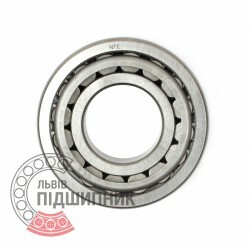 Net product price: 698,28 грн. Gross product price: 837,94 грн. Hurry up! Last items in stock! 837,94 грн. 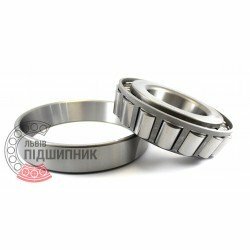 Bearing 30315 A CX, Poland. Type - tapered roller. Single row. Separeble. Metric dimensions (dxDxT): 75x160x40 mm. 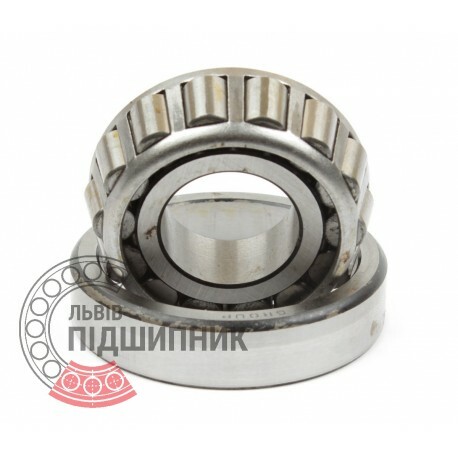 Corresponds to the bearing 7315 GOST 27365-87. Net product price: 651,75 грн. Gross product price: 782,10 грн. 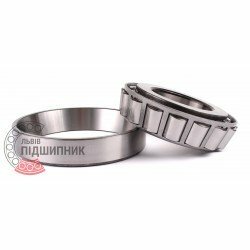 Tapered roller bearing 30315 DIN720, ISO355 GPZ-34. Net product price: 708,18 грн. Gross product price: 849,82 грн.